Inner City Youth Golfers Incorporated - Empowering our youth through Golf & Life Skills Education. Donate now to make a difference in the life of a child! ICYG is on a mission to add value to its community through golf, especially with our youth! 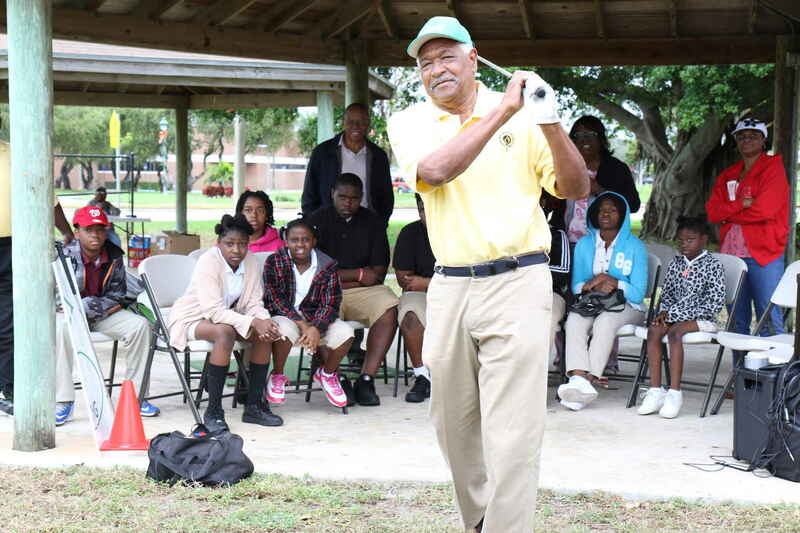 In cooperation with the African American Golfers Hall of Fame and the African American Collegiate & Youth Golfers Hall of Fame, ICYG will develop the "Inner City Golf Learning Center & Museum" at approximately 125 W. 13th Street, Riviera Beach, FL which will certainly serve the needs of inner city youth and families especially those from the Max Fisher Boys & Girls Club, schools, youth service organizations and neighboring communities. This will be a "rare stand alone facility". The facility will be comprised of a classroom, golf fitness area, simulator laboratory and museum/ Hall of Fame along with administrative offices. The Hall of Fame will be educational and historical. It is hoped that the land at the east of the parking & building will be used as an outside "short game (putting,chipping & sand trap) outdoor teaching academy.